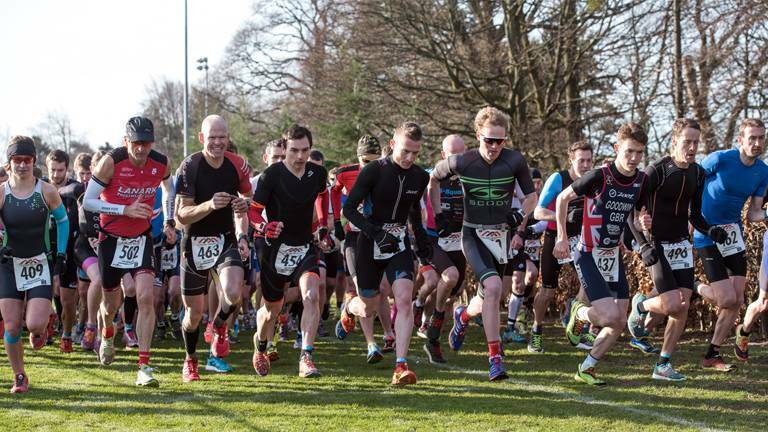 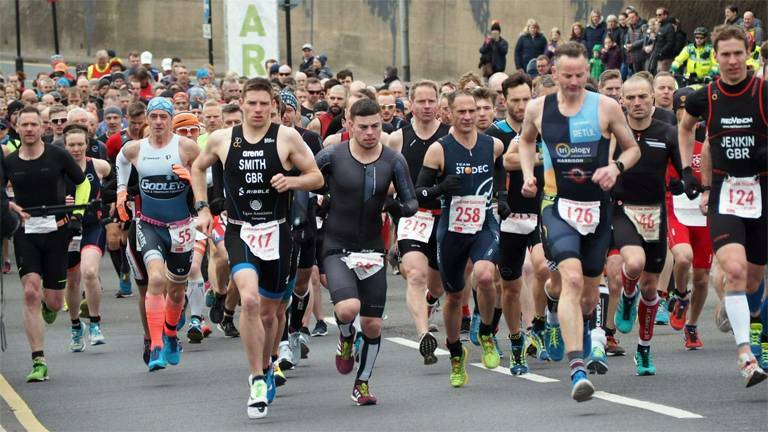 The race is on north of the border with Scottish National duathlon titles up for grabs. 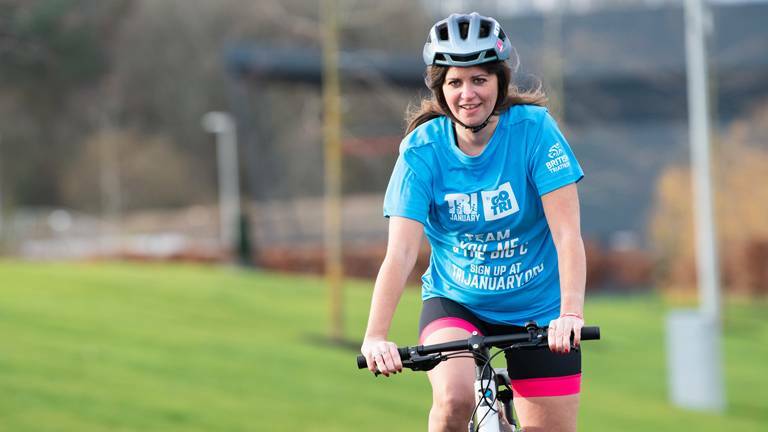 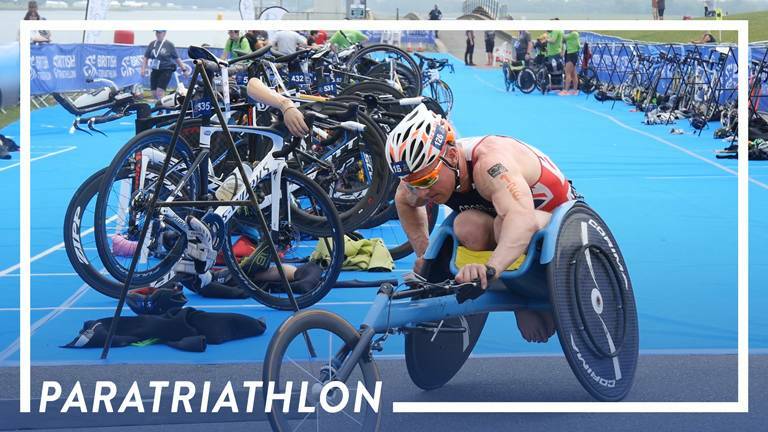 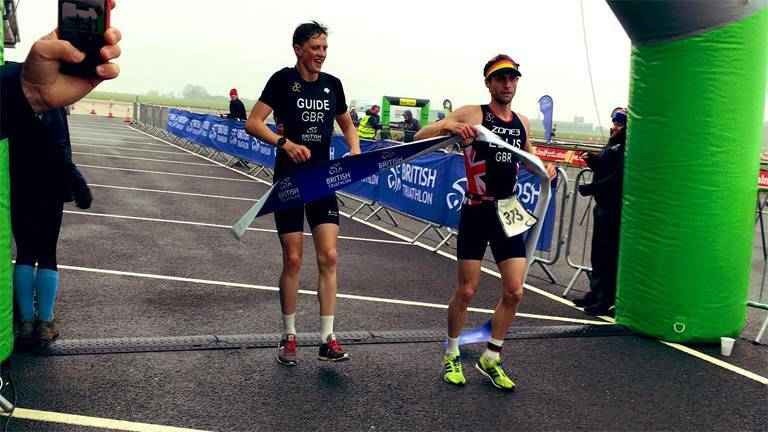 A year on from hosting a Paratriathlon World Cup event, Britain's best paratriathletes head to the scenic parkland, just outside Windsor for the National Championships. 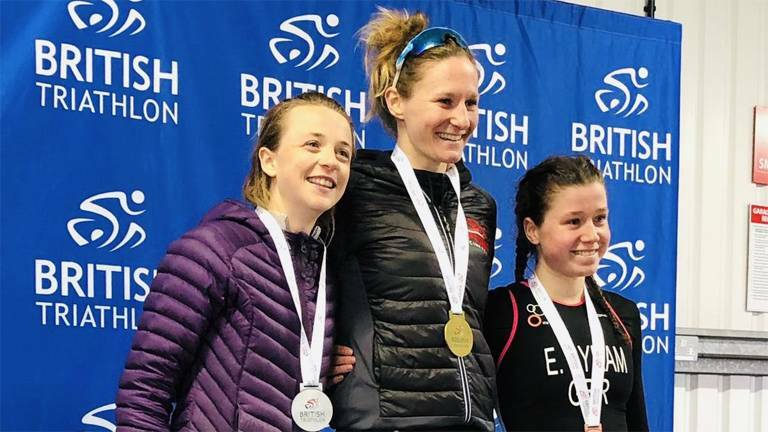 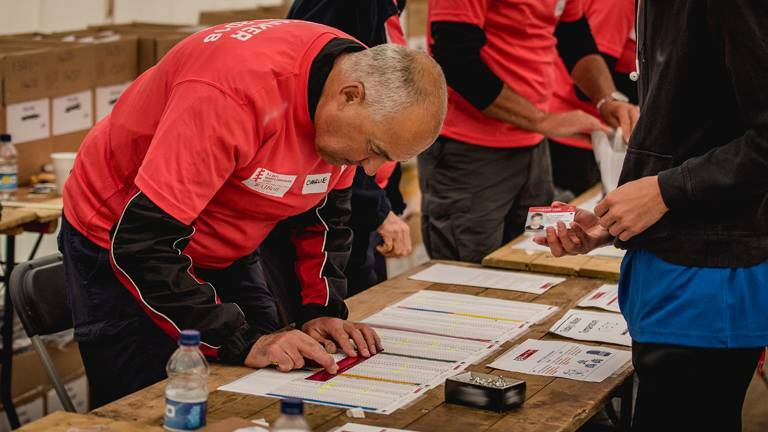 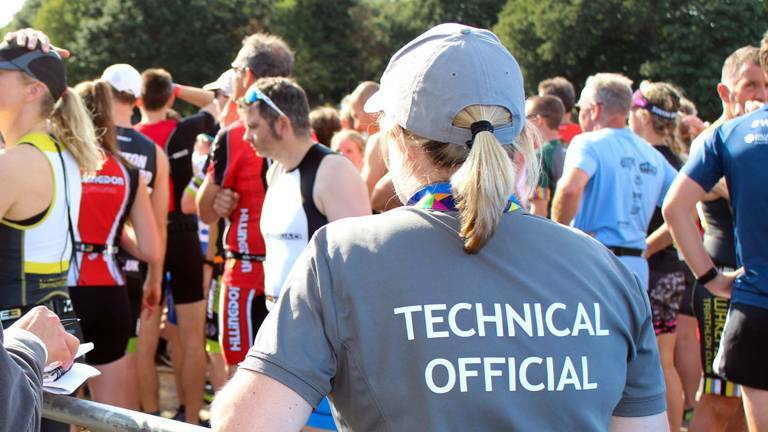 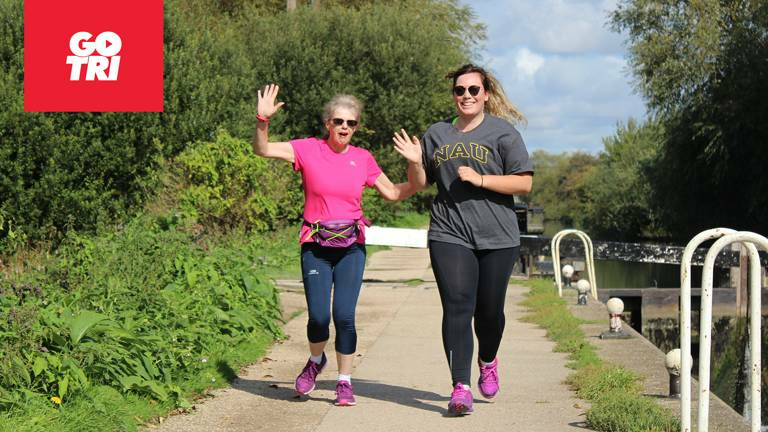 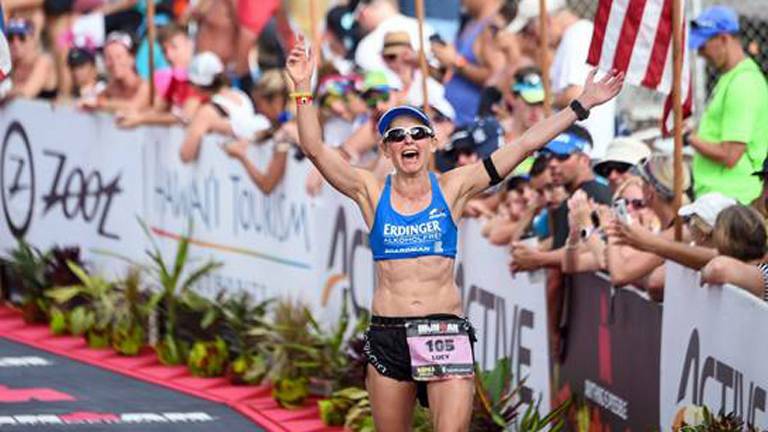 As the National Governing Body for triathlon and multisport in Britain, here at British Triathlon we feel it is our responsibility to take steps towards reducing the levels of plastic and single use waste in our sport. 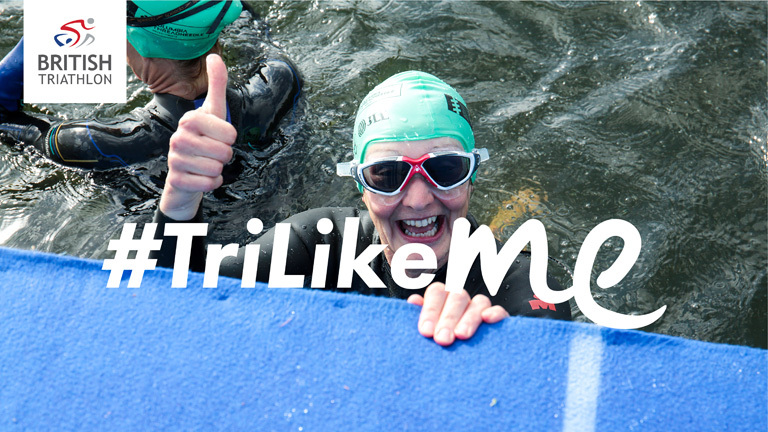 GO TRI is celebrating after hitting 25,000 community members!